Medical device design and development for doctors and startups. 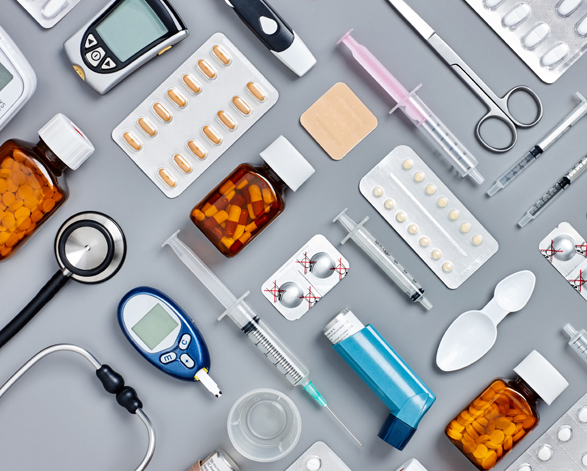 We help you transform connected medical device ideas into physical products. One Roof. One Team. Everything you need to move your medical device to market. Explore examples of our medical device projects. From one device that works, to 10,000 that will not fail. "We ended up with the best dental product in the industry"
Working on an existing medical device? Or do you have an idea but don't know where to begin? We can help.